Which New iPod Support Apple Music Subscription? If you want to buy a new iPod with Apple Music subscription for your own use or give it to somebody you love as a gift, the new 6th generation iPod Touch is the answer. 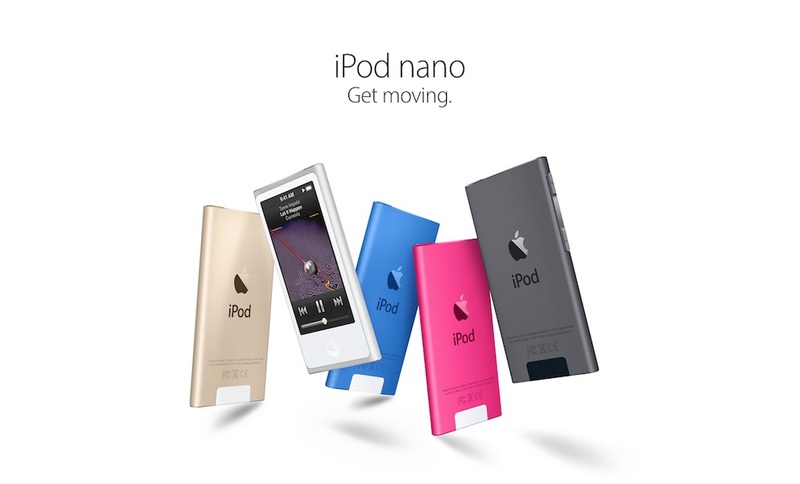 It is because Apple currently blocked any offline content from Apple Music to be sync into iPod Nano and iPod Shuffle. 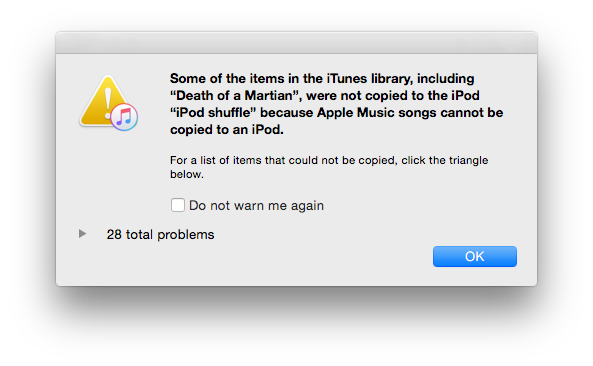 They said it is to prevent piracy issues because the iPod Nano and iPod Shuffle does not come with Wi-Fi capabilities to authenticate their Apple Music monthly subscription. But if it involves no synchronization to Apple Music subscription, both three iPod models are open for consideration. 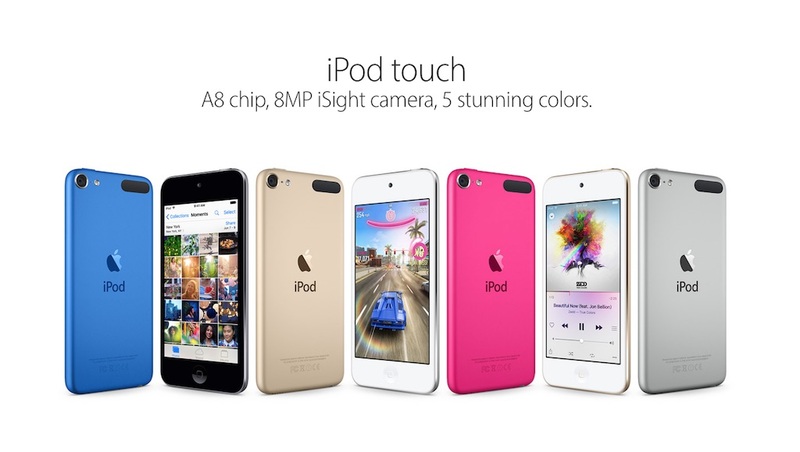 Apple have updates their iPod lineup on mid 2015 with more vibrant colors and better hardware. I have includes some unboxing and review videos on both three models. Hope it will help you choosing the right iPod.